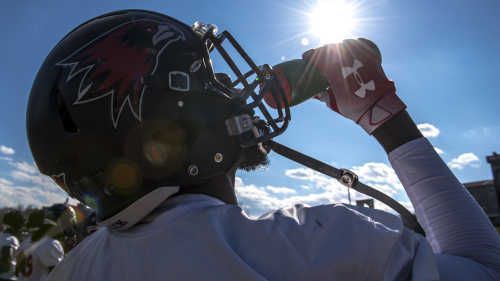 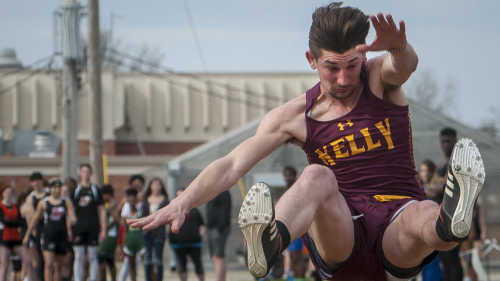 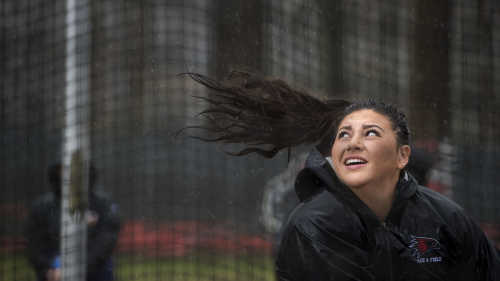 Scenes from the Johnny Merrick Invitational on Tuesday, April 23, 2019, at Kelly High School. 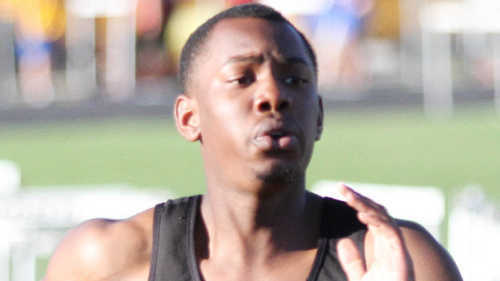 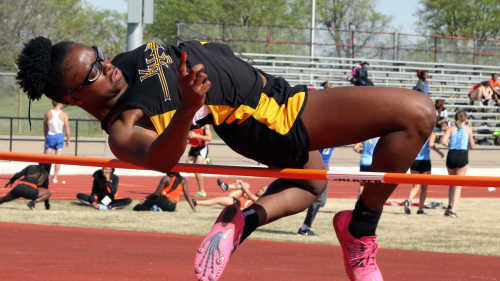 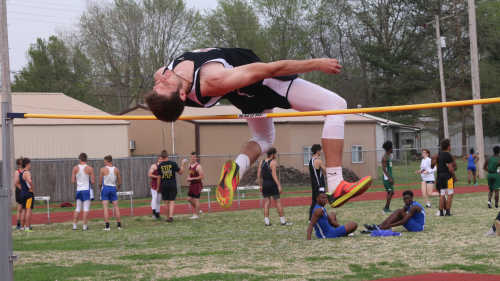 East Prairie, Kelly, and the Charleston track and field teams all had successful evenings at the Chaffee Invitational, on Thursday, at Chaffee High School. 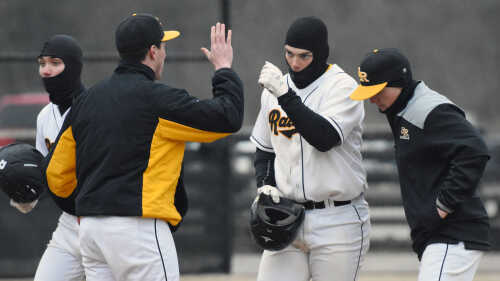 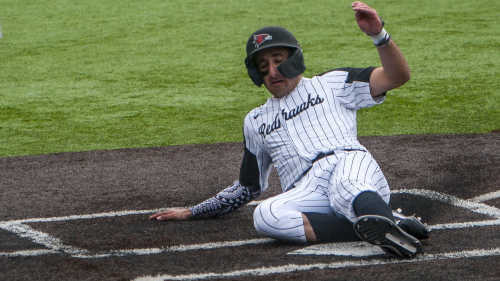 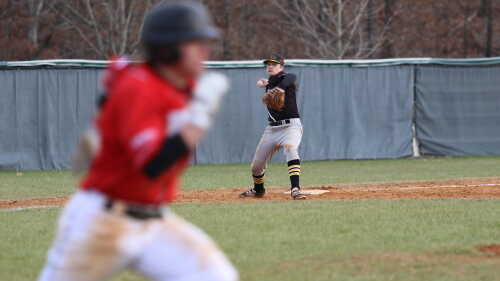 After a slow start on Tuesday afternoon, Carson Aycock and the East Prairie baseball team battled from behind to beat New Madrid County Central 4-3, on the road. 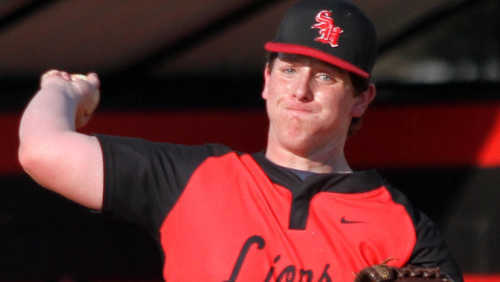 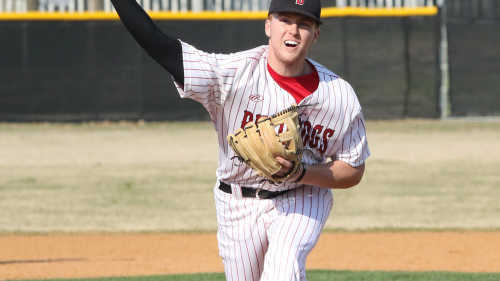 A pair of Sikeston pitchers toss a no-hitter, as the Bulldogs defeat Poplar Bluff 8-1. 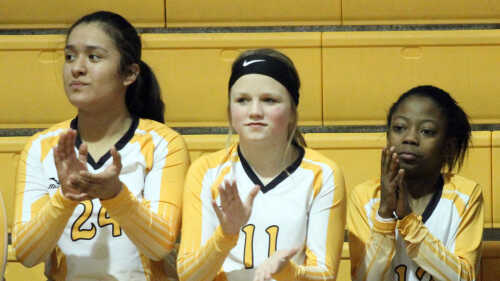 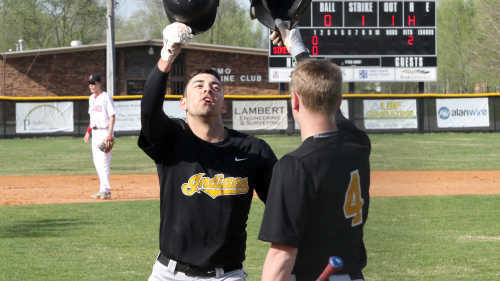 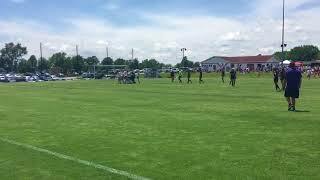 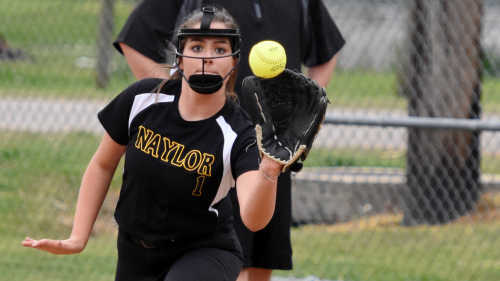 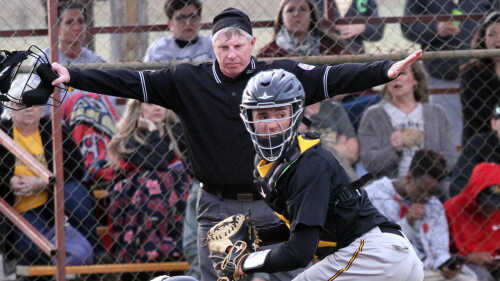 Scenes from the Notre Dame Bulldogs' matchup against the Jackson Indians on Tuesday, April 2, 2019, at Notre Dame Regional High School in Cape Girardeau. 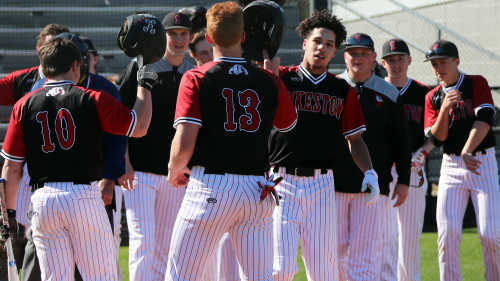 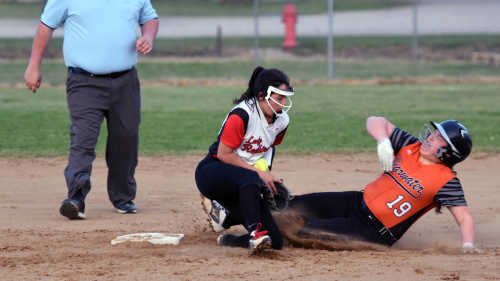 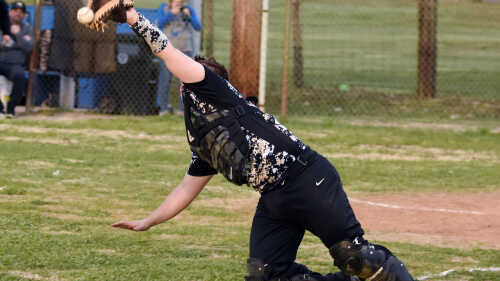 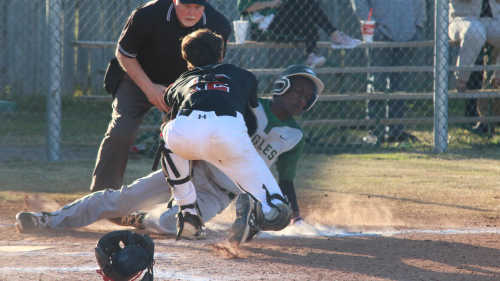 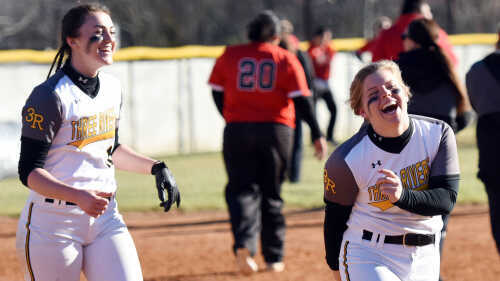 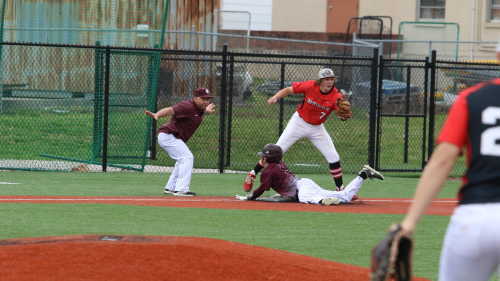 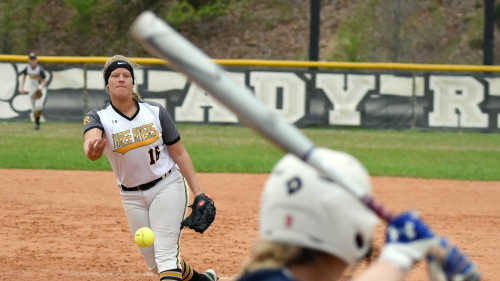 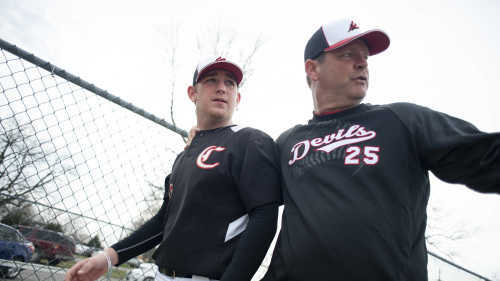 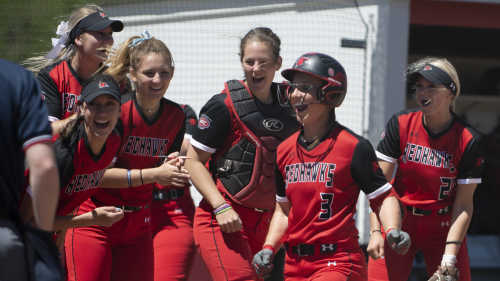 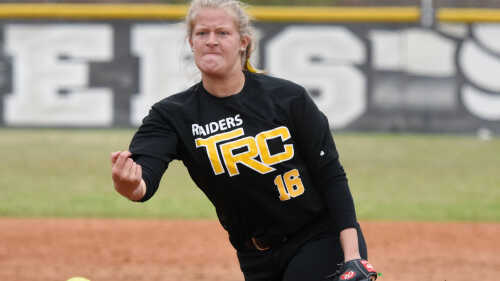 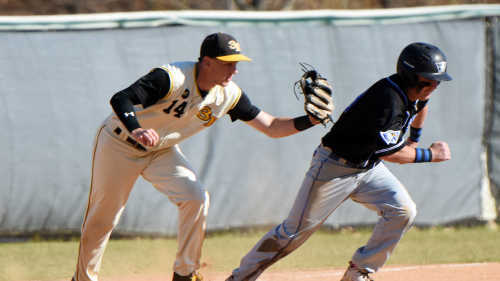 The Chaffee Red Devils defeated the Oak Ridge BlueJays 11-1 on Thursday, March 28, 2019, in Chaffee. 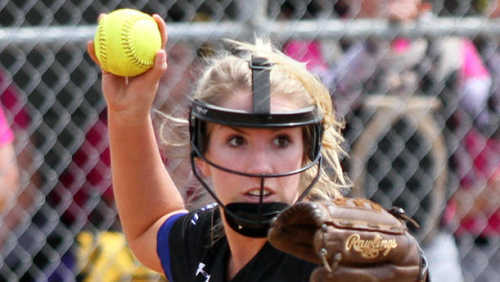 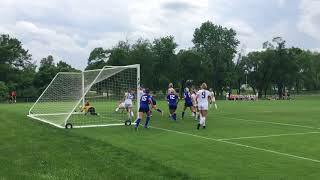 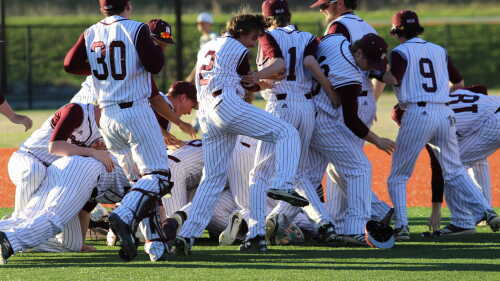 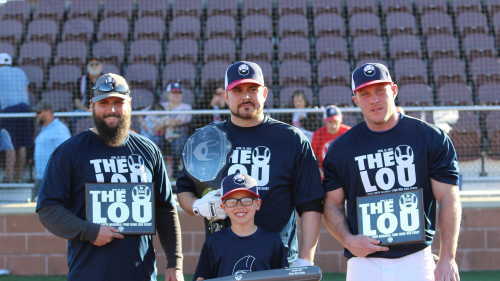 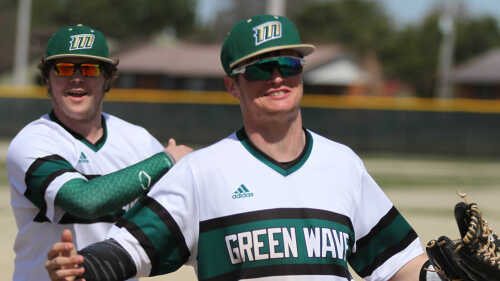 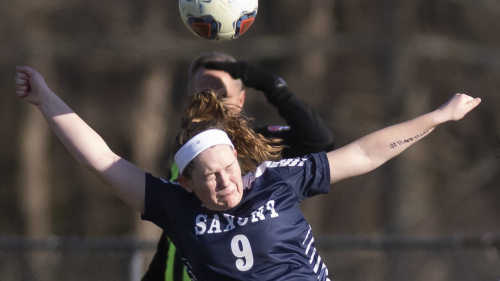 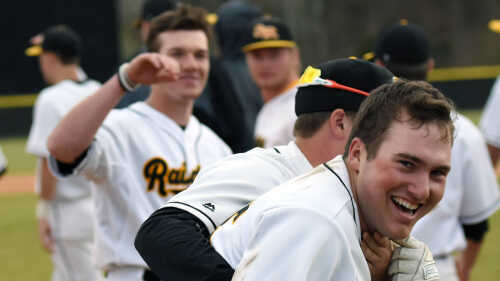 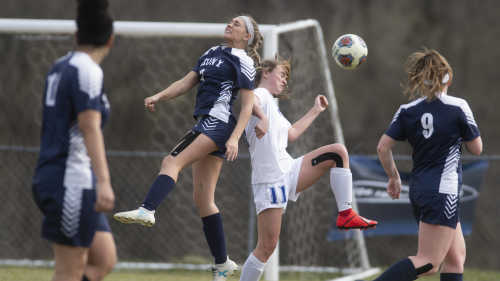 Scott City defeated Kelly 4-2 on Wednesday, March 27, 2019, in Scott City. 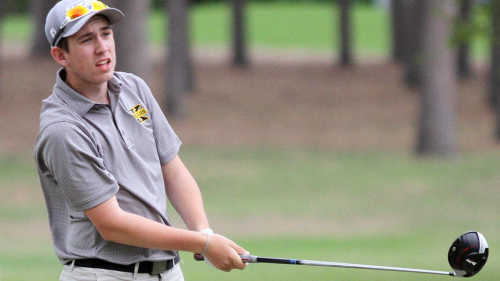 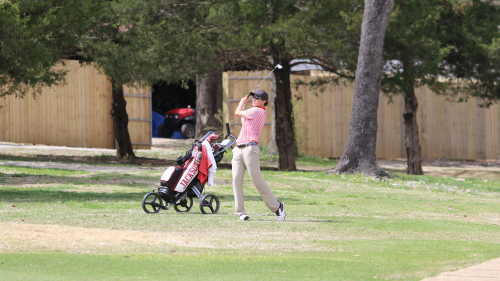 Golfers from Cape Central, Jackson and Notre Dame competed Thursday, Oct. 18, 2018, at Kimbeland Country Club in Jackson. 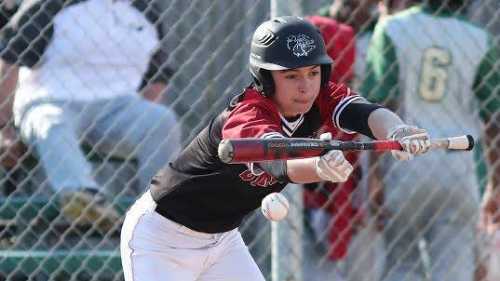 Behind four runs in the first two innings, the Sikeston baseball team defeated New Madrid County Central 4-1. 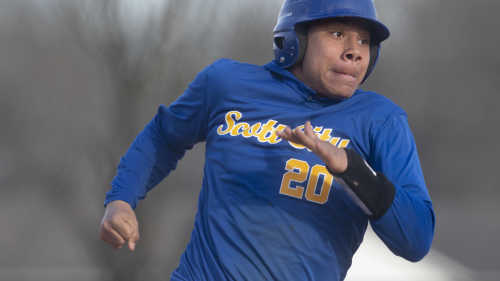 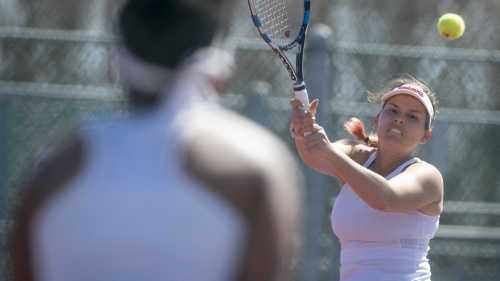 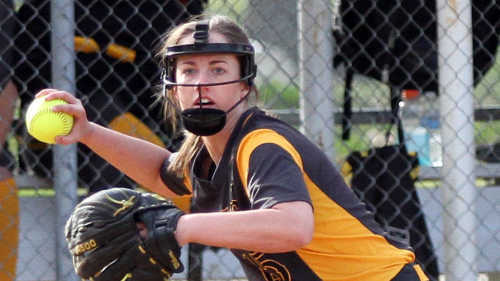 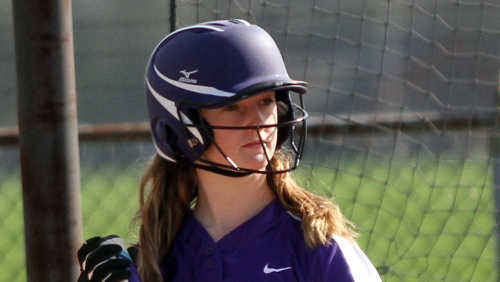 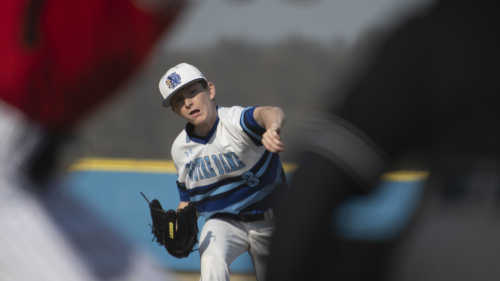 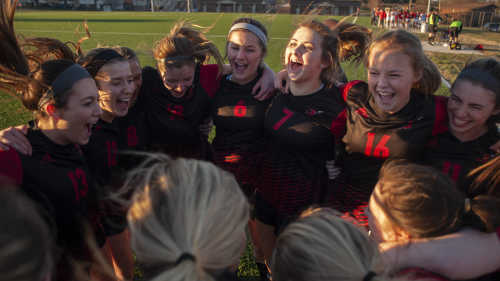 The Jackson Indians opened their season at home with a 2-0 victory against Parkway South on Friday, March 15, 2019, in Jackson. 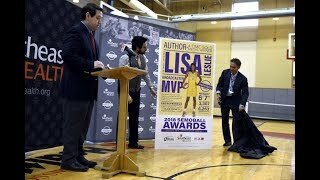 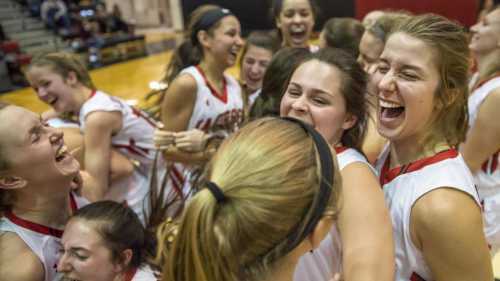 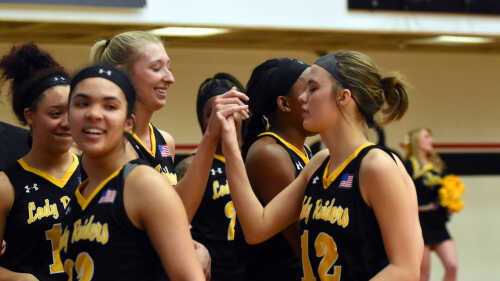 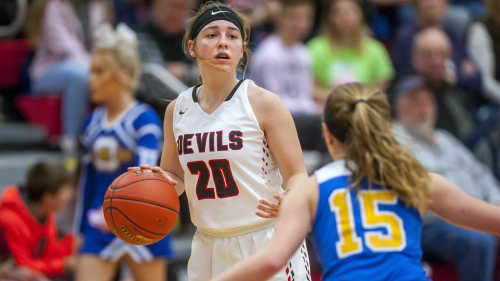 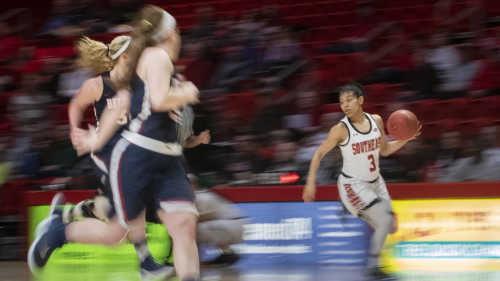 Jackson girls basketball fell to Parkway Central 51-37 in a Class 5 quarterfinal on Saturday, March 9, 2019, at Lindenwood University in St. Charles, Missouri. 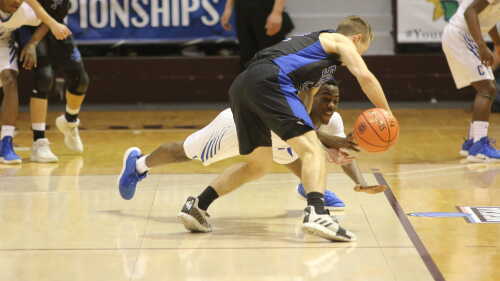 The Oran Eagles boys basketball team fell in the Class 2 Show-Me Showdown championship game to Greenwood, 55-54, at the JQH Arena, in Springfield, Mo. 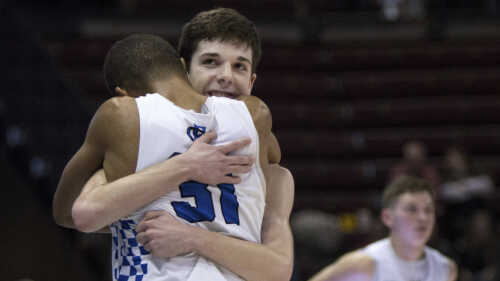 Oran fell to Greenwood 55-54 in the Class 2 state championship on Saturday, March 9, 2019, at JQH Arena in Springfield, Missouri. 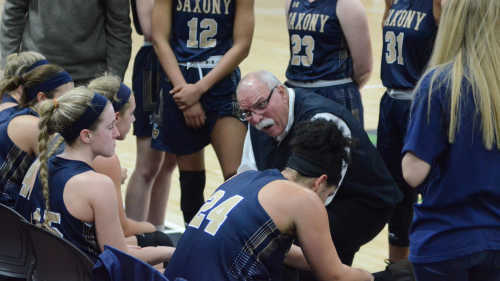 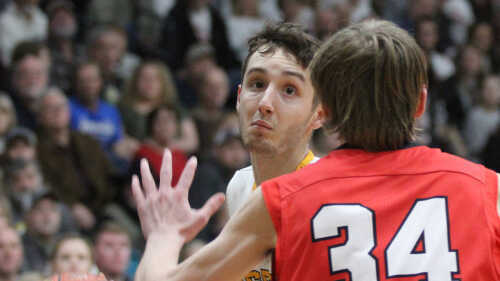 The Notre Dame Bulldogs fell 54-48 to Miller Career Academy in the Class 4 state quarterfinals on Saturday, March 9, 2019, at Jefferson College in Hillsboro. 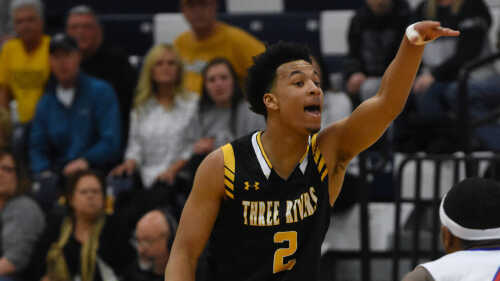 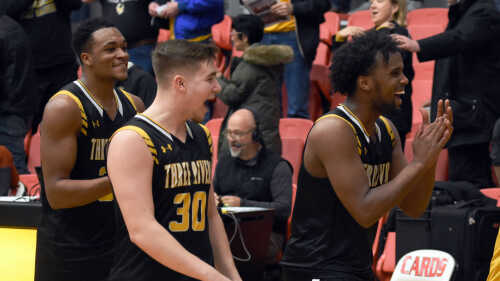 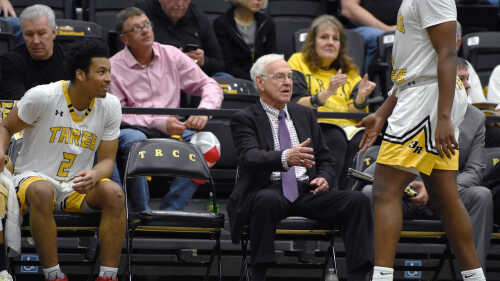 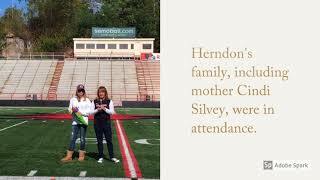 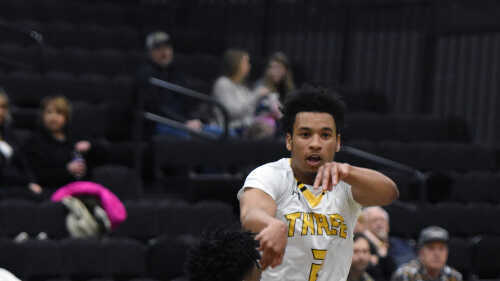 The Cape Central Tigers fell 68-62 to the St. Mary's Dragons in the Class 4 state quarterfinals on Saturday, March 9, 2019, at Jefferson College in Hillsboro. 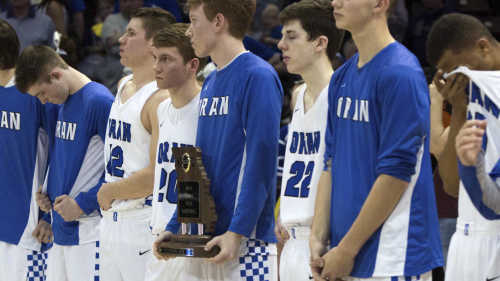 Oran defeated Van-Far 58-40 in a Class 2 state semifinal on Friday, March 8, 2019, at JQH Arena in Springfield, Missouri. 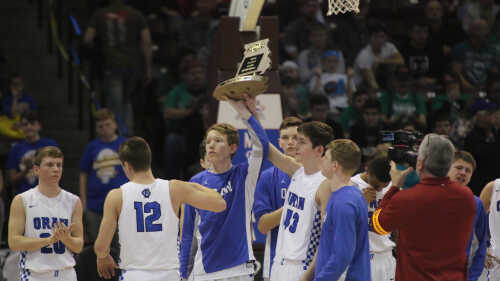 Earning its 22nd state trophy, the Charleston boys basketball team used a 22-5 first quarter to defeat St. Paul Lutheran 71-58, at the Hammons Student Center, in Springfield, Mo. 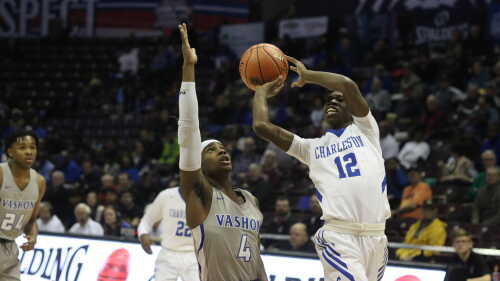 Athleticism and quickness cause Charleston boys basketball to struggle, in 70-47 loss to Vashon, in the Class 3 Show-Me Showdown at the JQH Arena, in Springfield, Mo. 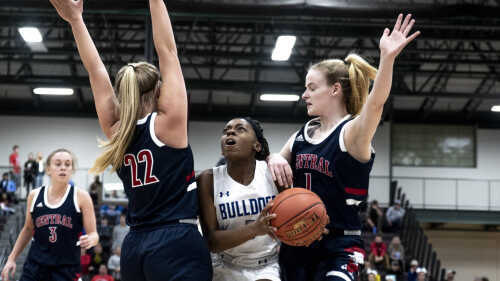 The Notre Dame Bulldogs came back and beat the Park Hills Central Rebels 51-45 in the Class 4 Sectional Championship at the Farmington Civic Center Tuesday, March 5, 2019, in Farmington. 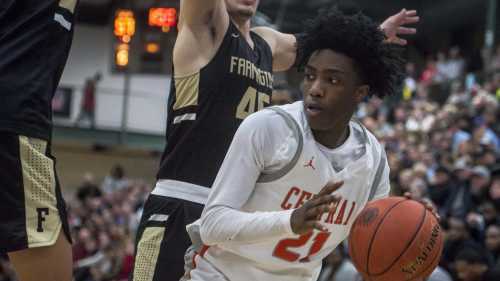 The Cape Central Tigers continued their postseason run with a 60-46 win over the Farmington Knights at Farmington Tuesday, Mar. 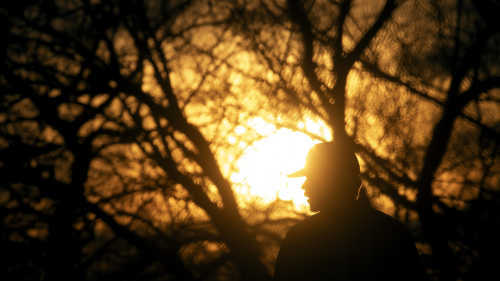 5, 2019. 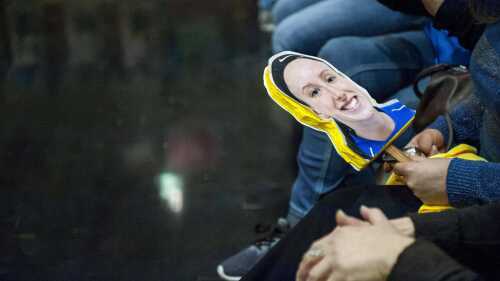 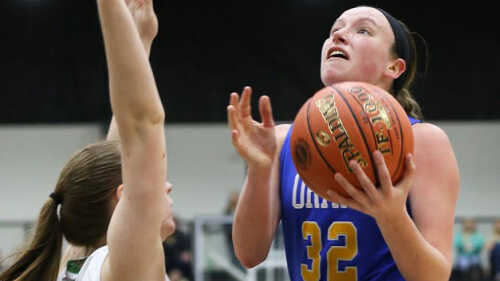 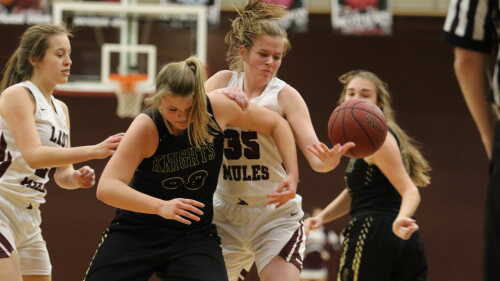 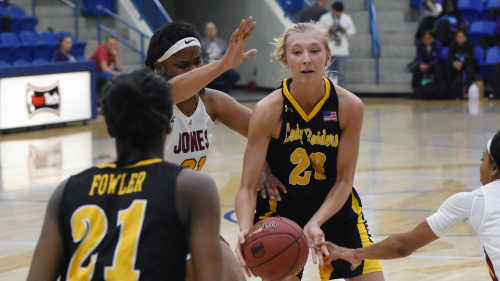 Julie Stone scored 29 points for Thayer to lead the Lady Bobcats over Oran 58-28, in the Class 2 Quarterfinals, at the Libla Sports Complex at Three Rivers Community College, in Poplar Bluff, Mo. 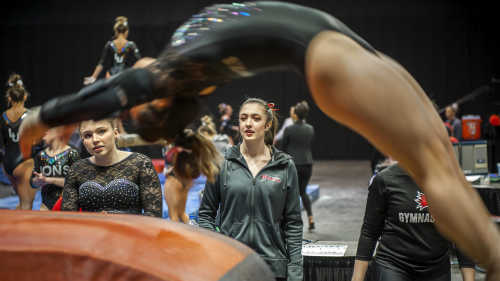 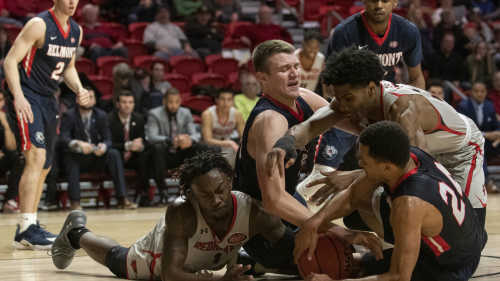 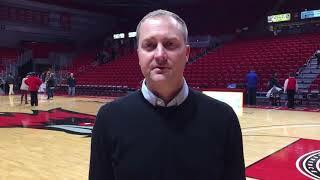 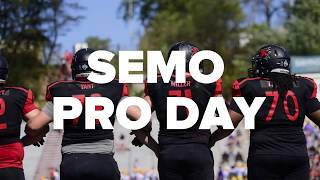 Scenes from the Southeast Missouri State Redhawks' 92-86 loss to the Belmont University Bruins on Saturday, March 2, 2019, at the Show Me Center in Cape Girardeau. 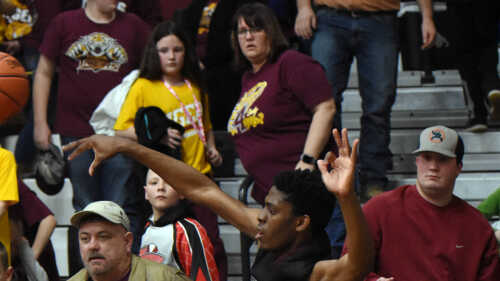 Outlasting Portageville 49-46, Oran boys basketball makes a trip back to the final four for the second time in three years. 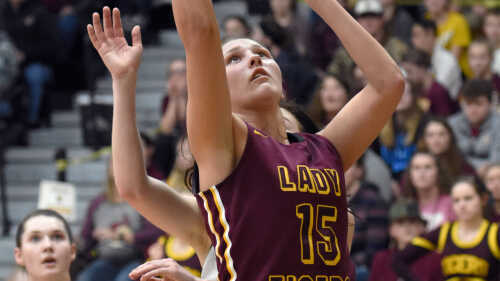 Licking defeated Saxony Lutheran 65-57 in overtime on Saturday, March 2, 2019, at the Farmington Civic Center in Farmington, Missouri, in a Class 3 state quarterfinal. 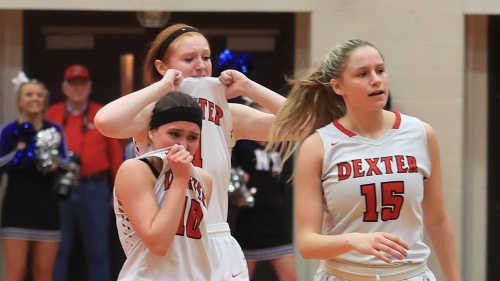 Dexter saw its eight-year district championship run snap, on Thursday, after a 44-40 overtime loss to Notre Dame, in the Class 4, District 1 championship game. 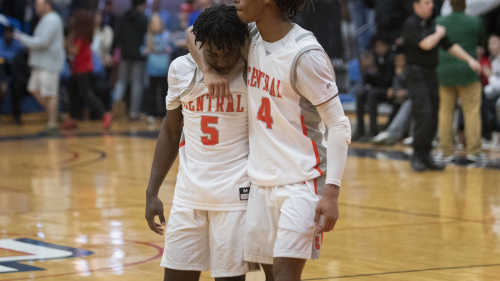 The Bulldogs beat Dexter in overtime to clinch a district title at Cape Central High School Thursday, Feb. 28, 2019. 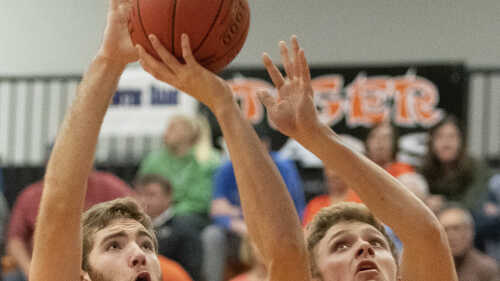 The Cape Central Tigers handed the Sikeston Bulldogs a 68-59 defeat to secure a district title on their home court Thursday, Feb. 28, 2019. 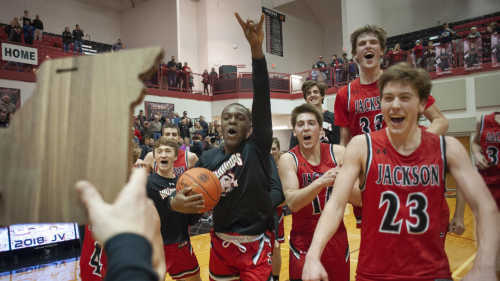 The Jackson Indians defeated the Poplar Bluff Mules 62-54 in the Class 5 District 1 championship Thursday, Feb. 28, 2019, at Jackson High School. 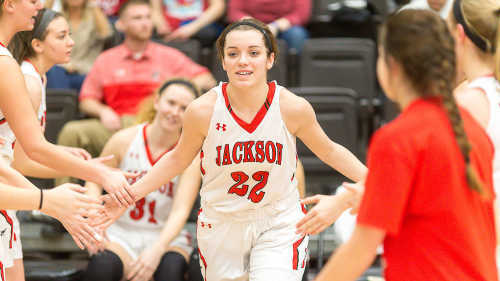 The Jackson Indians defeated the Poplar Bluff Mules 43-35 in the Class 5 District 1 championship Thursday, Feb. 28, 2019, at Jackson High School. 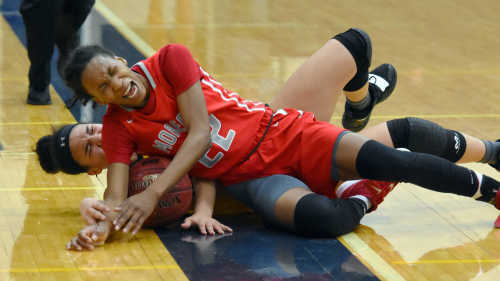 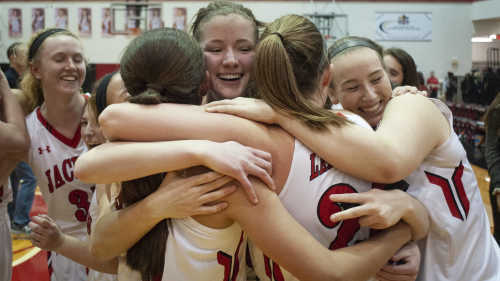 Oran beat Valle Catholic 75-25 led by a 39-point effort by Leah Cauble at Jackson High School Wednesday, Feb. 27, 2019. 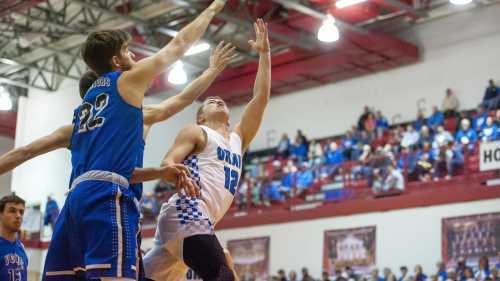 Oran beat Valle Catholic 69-41 at Jackson High School Wednesday, Feb. 27, 2019. 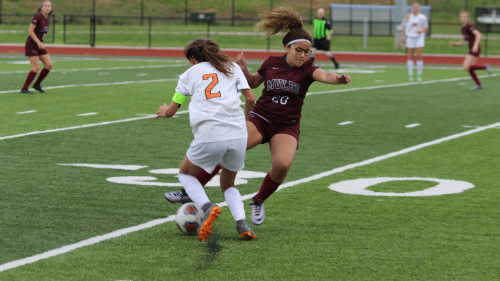 The Dexter Bearcats held Sikeston to a season-low 54 points, but they couldn’t muster enough offense in a 54-28 loss to the Class 4 District 1 top seed. 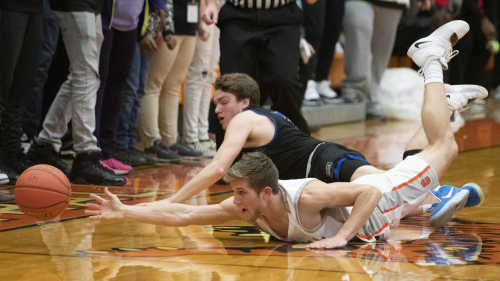 The Cape Central Tigers defeated the Notre Dame Bulldogs 45-44 in double overtime in the semifinals of the Class 4 District 1 tournament Tuesday, Feb. 26, 2019, at Cape Central High School. 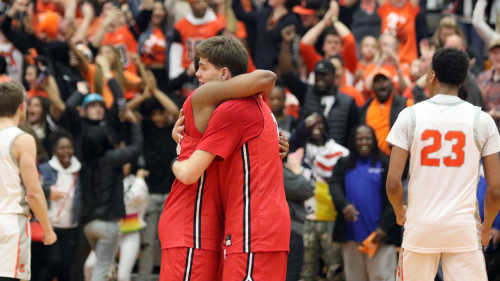 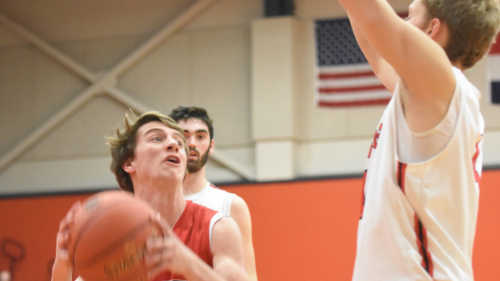 The Sikeston Bulldogs defeated the Dexter Bearcats 54-28 in the semifinals of the Class 4 District 1 tournament Tuesday, Feb. 26, 2019, at Cape Central High School. 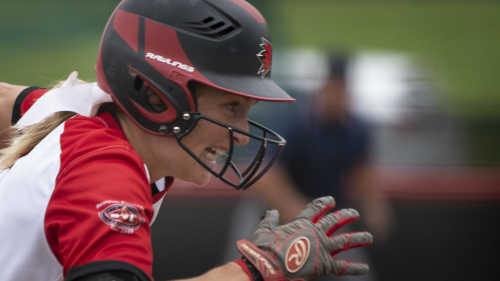 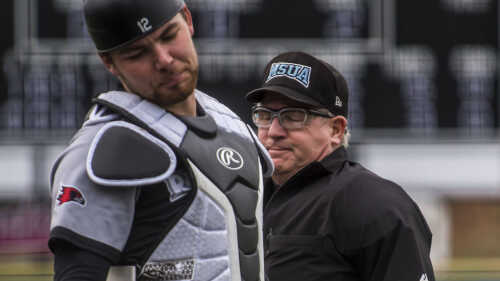 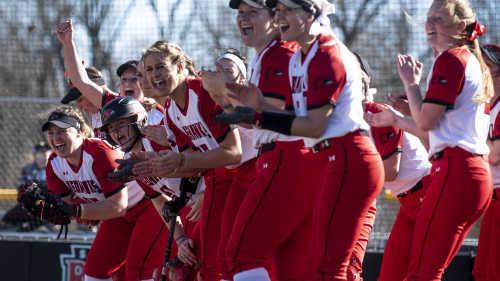 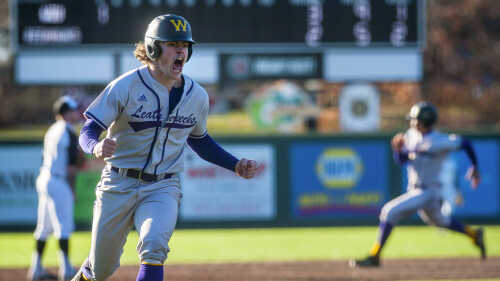 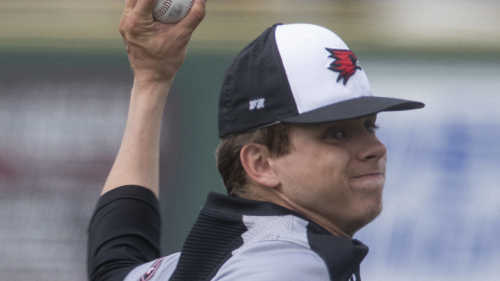 The Western Illinois University Leathernecks beat the Southeast Missouri State University Redhawks 5-2 at Capaha Field Sunday, Feb. 24, 2019. 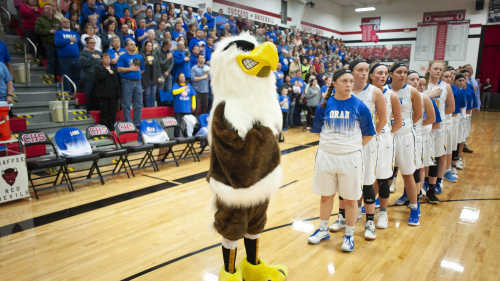 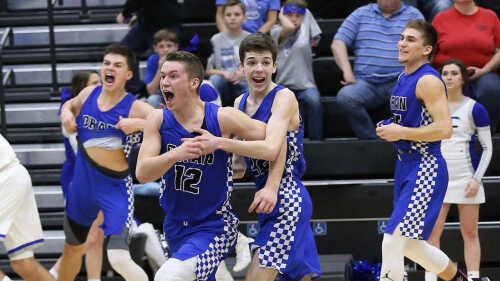 The Oran Eagles defeated the Oak Ridge BlueJays 89-72 in the Missouri Class 2 District 3 championship Friday, Feb. 22, 2019, at Chaffee High School. 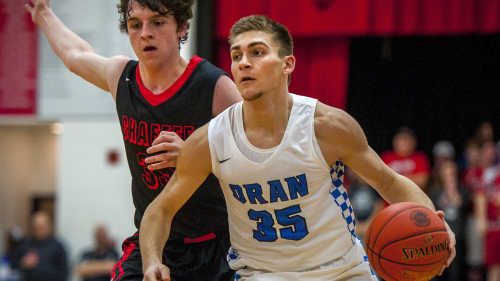 The Oran Eagles defeated the St. Vincent Indians 82-28 in the Missouri Class 2 District 3 championship Friday, Feb. 22, 2019, at Chaffee High School. 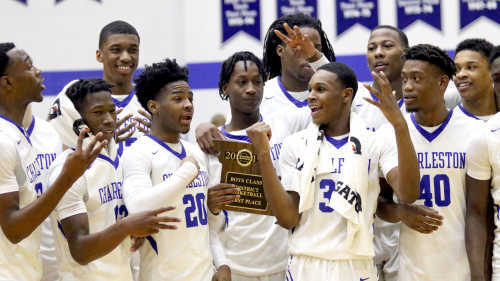 Charleston defeated Caruthersville 63-47 to win the Class 3, District 1 championship game Friday, Feb. 22, 2019, in Charleston, Mo. 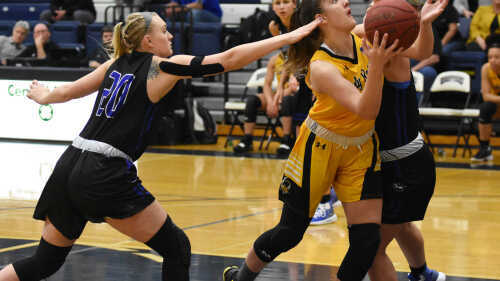 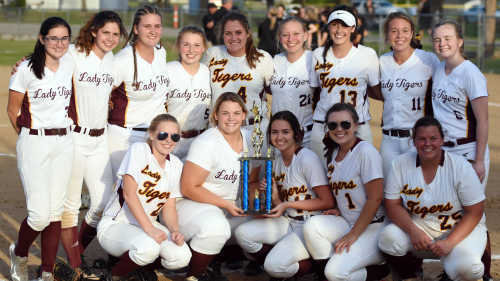 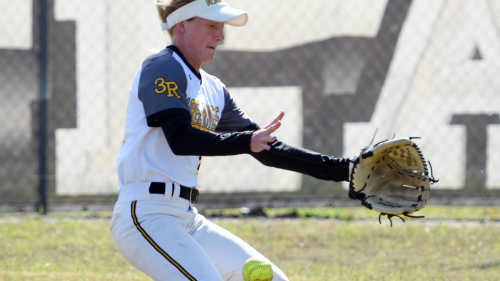 St. Vincent defeated Chaffee at Chaffee High School Wednesday, Feb. 20, 2019.